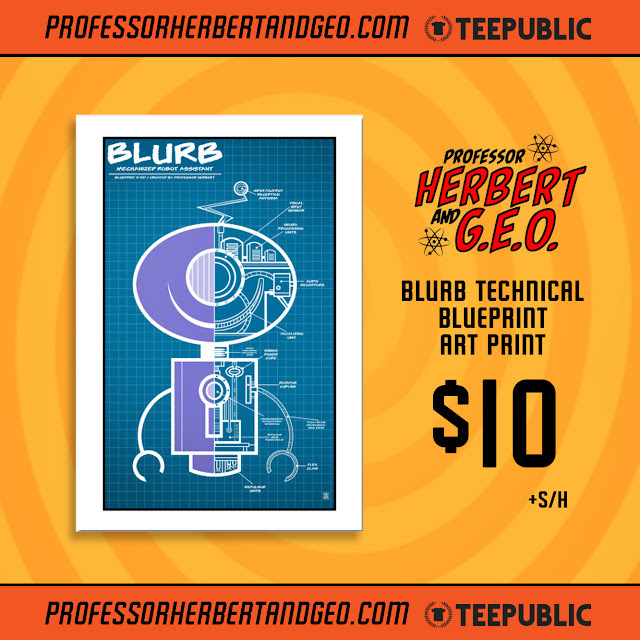 Professor Herbert and Geo: It's a beauty! I have this print, and it's a beauty! 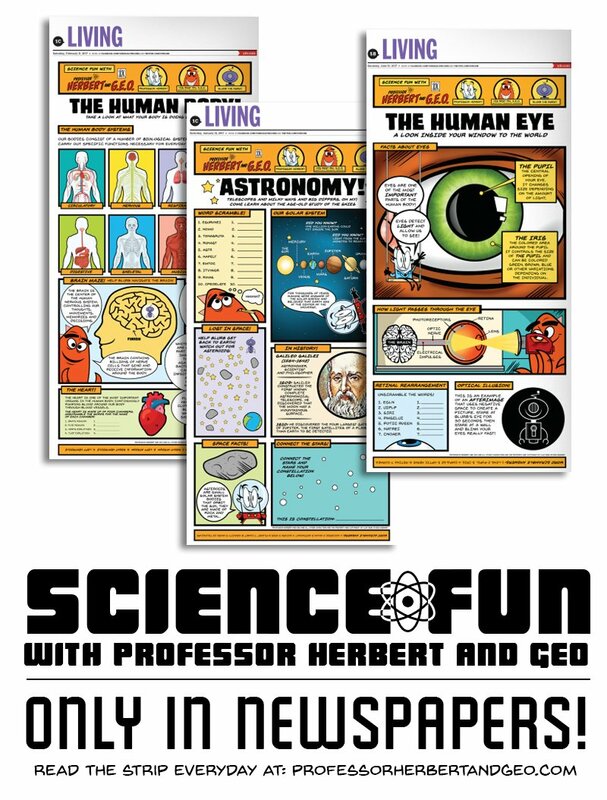 Shop now and get yours now at: professorherbertandgeo.com! 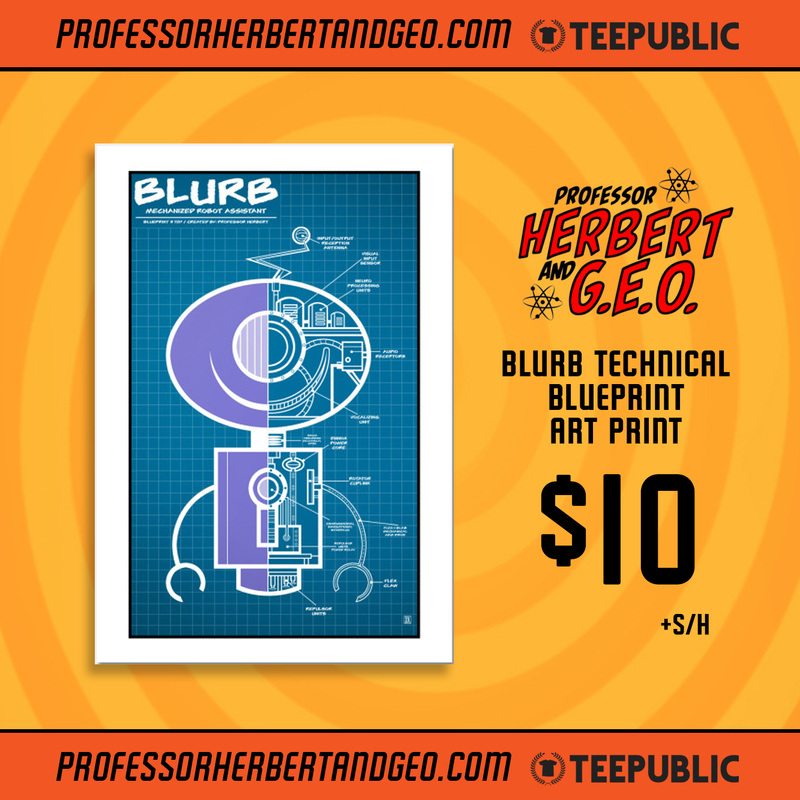 Follow Professor Herbert and Geo! Help support the strip on Patreon! BOOKS! 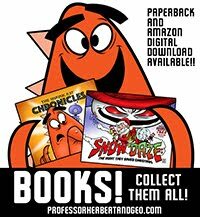 Available in paperback and Amazon Digital Downloads! All photos, artwork, videos and all related Professor Herbert and Geo material is the property and . Simple theme. Powered by Blogger.